Springsteen struggles for success—and rent money. Born to Run, Darkness, and The River turn Springsteen into a household name. Born in the U.S.A. produces megafame as Springsteen undergoes changes on the home front and splits with the E Street Band. 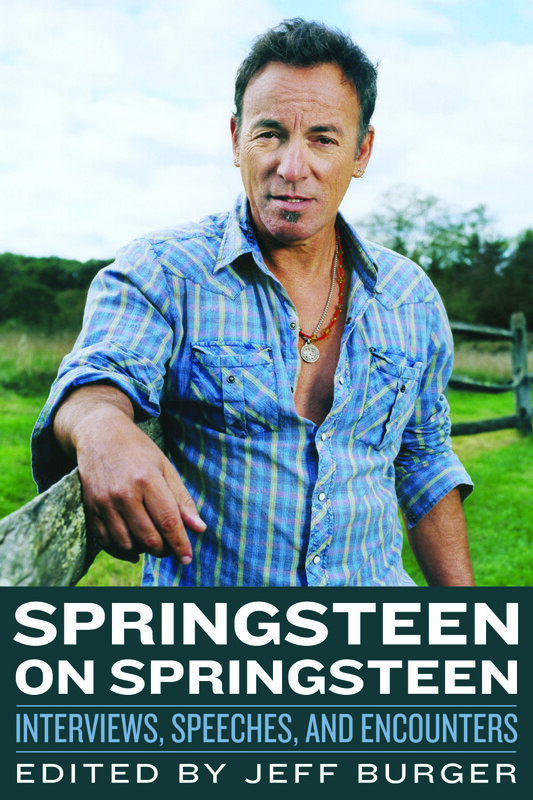 Springsteen issues The Ghost of Tom Joad and looks back with Greatest Hits and Tracks. Springsteen enters the Rock and Roll Hall of Fame and reunites the E Street Band as politics moves to the fore. Springsteen and the E Street Band remain a powerful force, but they lose their star sax player.